Andrea joined the Practice in 2015. He graduated with honours in Building Engineering at the University of Padua and earned his MArch at the Polytechnic University of Milan. He also holds a PhD from the University of Bologna. His thesis examined social housing interventions of urban densification carried out in Milan, London and SÃ£o Paulo. 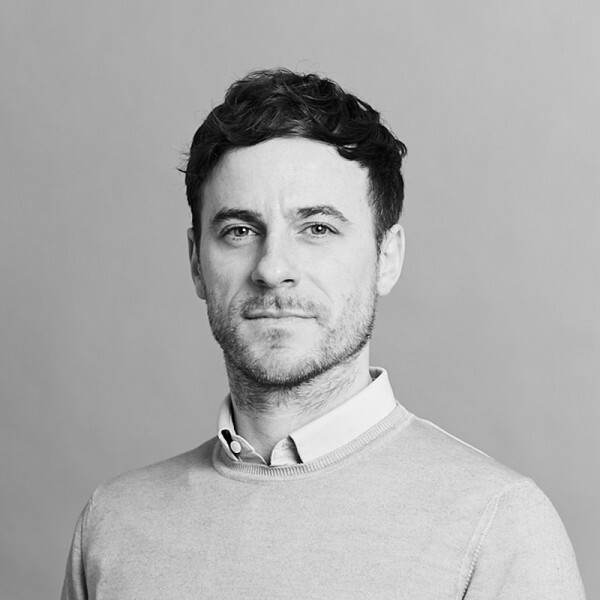 He has developed particular expertise in residential, education and retail projects working for a number of British and Italian award-winning practices, including Renzo Piano Building Workshop in Genoa. His previous experience comprises an exhibition hall for the University astrophysical observatory in Padua, retail projects for Apple Inc. in Rome and Florence, a 14,000 sq m office renovation in central Milan, a mixed-use tower in Mongolia and residential schemes within the Milanese masterplan of the former Falck steel factory site. Andrea has just completed the new music school for King's College School in Wimbledon, which includes a triple height 206-seat raked auditorium with a stage that can accommodate a 70 piece orchestra. He is currently working on a large mixed-use scheme in Central London.